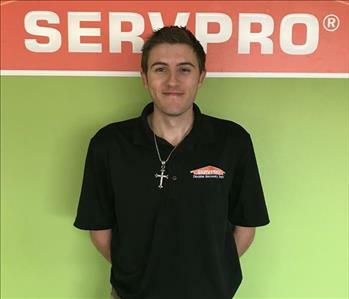 Robert is the Owner of SERVPRO of Universal City / St. Hedwig. He was born in Austin, Tx. He is a United States Marine Corps Veteran who did two tours during active duty. Robert’s Certifications include, but are not limited to Water Restoration Technician Certification, Environmental Protection Agency Certification, and NFTP Certification. 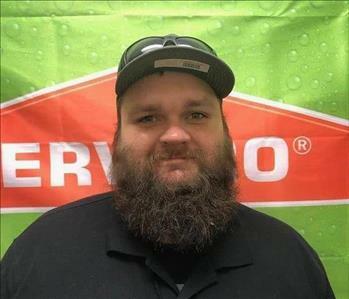 When Robert is not working he enjoys hunting, working on his truck, and spending time with family. Noell was born in Austin, Tx. She has 4 years of office experience, a degree in Esthetics, and a Laser Certification. Noell’s fire and water restoration certifications include, but are not limited to Water Restoration Technician Certification and NFTP Certification. 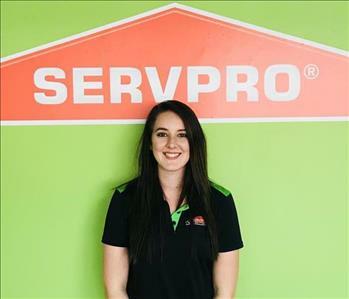 When she is not working Noell enjoys hunting, spending time with friends and family, and dancing. Mack was born in San Angelo, Tx and raised in San Antonio, Tx. 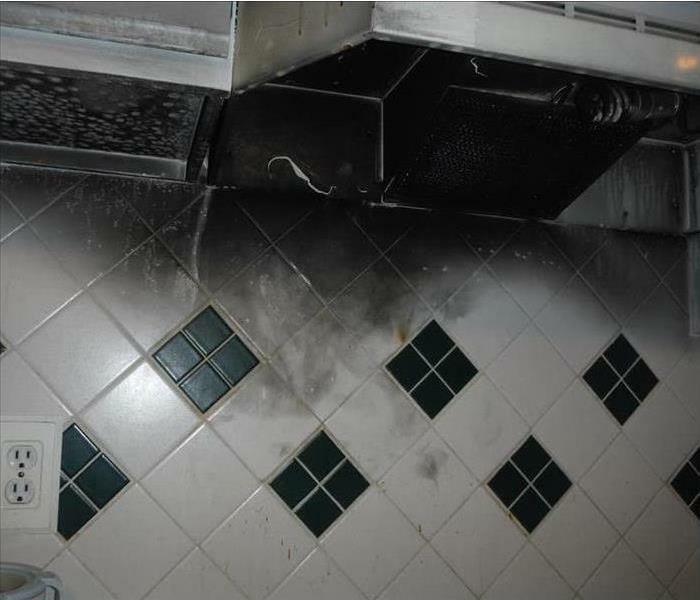 He has two years of residential restoration experience as well as 2 years of commercial and large loss restoration. Mack’s certifications include, but are not limited to, Water Restoration Technician Certification, Mold Remediation Certification, and OSHA Certification. When he is not working Mack loves spending time with his son, going hunting, and going dancing. 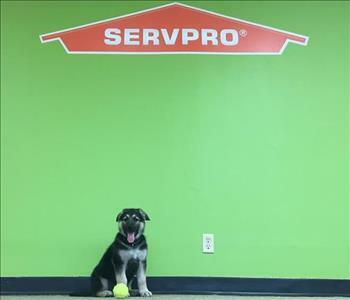 Gunny Oso Kuehler is the newest and youngest member of the SERVPRO of Universal City / St. Hedwig team! He is a German Shepherd. Gunny loves to run around the office and warehouse saying hello and helping all of the team members! He also loves to play fetch with his tennis ball shown in the photo. After all of that running around his favorite spot to nap is under Noell's desk. Kyle was born and raised in San Antonio, TX. 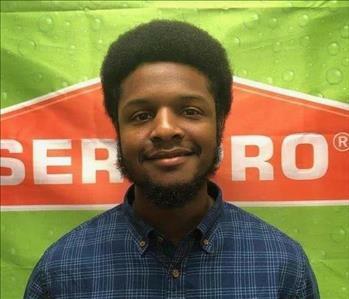 He has six years of customer service experience, computer skills, and an Associate’s degree in Liberal Arts. When Kyle is not working, he plays video games, listens to music, fixes computers, and works on his trucks. Mance is from Milwaukee, WI. 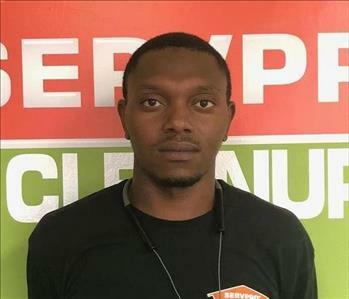 He has certifications in fork lifting and water restoration. He has also been working in construction for three years. When Mance is not working, he enjoys shopping, spending time with his kids, walking at the park, camping, and watching the Green Bay Packers football games. 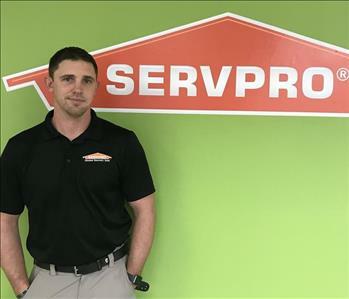 Carl is from Mobile, AL and he is the Sales and Marketing Representative at SERVPRO University/St. Hedwig. He graduated from the University of Mobile with a Bachelor’s in Business Management. When Carl is not working, he enjoys spending time with family.